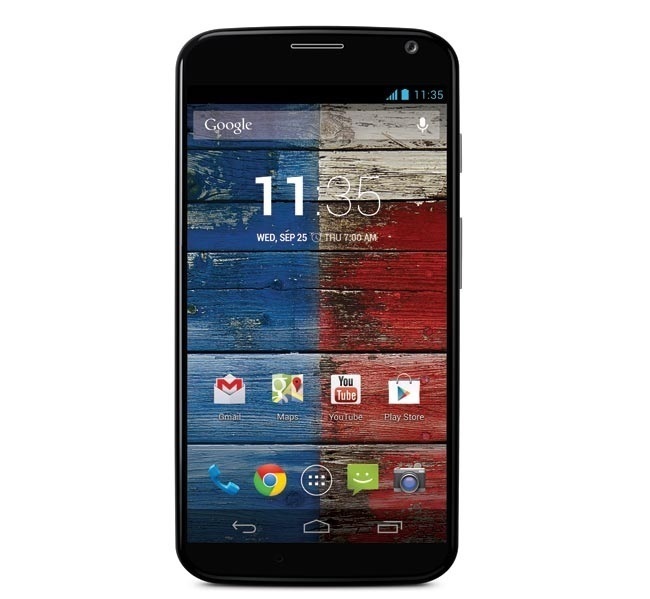 Motorola is expanding with its Moto X and Moto G in the global markets. The highly customizable Moto X launched in the UK a few weeks back, but it was only available in the class black and white colors. There was no word if the Moto Maker customization, which is only available in the US, will reach other continents or not. According to a new report, Moto Maker customization will hit Europe and Mexico later this year. The news came during the Mobile World Congress 2014 in Barcelona where Motorola’s Rick Osterloh announced that the company plans to introduce the Moto Maker service in Western Europe and Mexico in the second quarter of 2014. If you don’t know what it is, Moto Maker give users the ability to customize their device, its colors, the finish and the ability to select wooden backs, engraving and more through their website, and get their Moto X customized. Motorola was recently acquired by Lenovo, and there’s no word about how the company plans to continue with Motorola, but it seems the things might go in the right direction. Only time will tell. We’ll update you as soon as any other information about the availability of Moto Maker for Europe comes up.